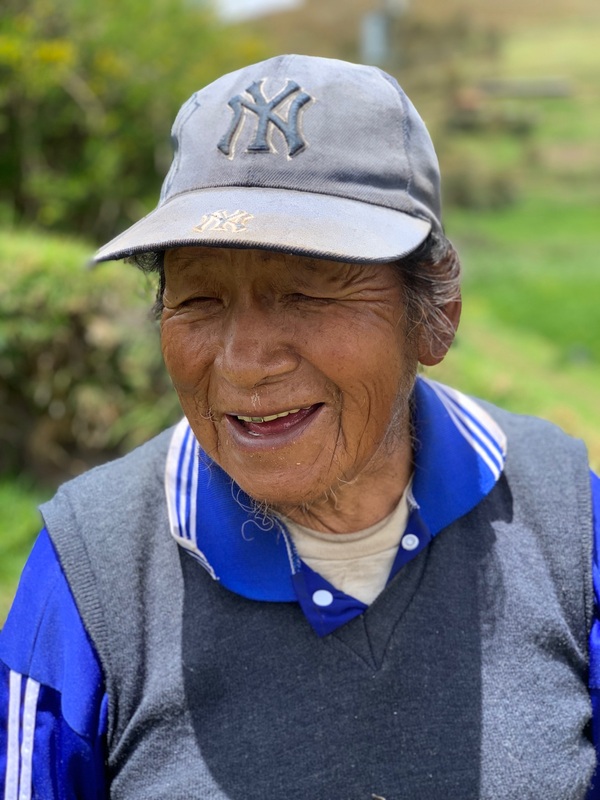 TEEEM is partnering with The Denan Project and Bergenfield High School to provide needed support to the people living in the Andean district of Limatambo, located about two-hour’s drive from the regional capital of Cusco. A baby in Peru is about 2 times more at risk of dying in childbirth than in the USA. A worker in the USA lives on a salary that on average is about 10 times greater than that of a worker in Peru. A person in the USA typically dies about 5 years later than a person in Peru. Partnering with the local government of Limatambo to bring opportunities to Andean communities. Creating a brick-making company that will provide sustainable livelihood to a community of several hundred as well as provide bricks to neighboring villages so that their neighbors can move from mud houses to sturdier brick houses. Providing jobs, saving a town from extinction and improving the quality of life to neighboring villages is a win-win-win. Bringing educational opportunities to Bergenfield High School to teach them about Peru and the needs of communities worldwide. TEEEM provides start-up capital and operational support to social entrepreneurs who have emigrated from the poorest to the wealthiest of nations, and who now want to return to their native communities to help reduce poverty and suffering. © 2016 TEEEM. The Empathic Entrepreneur Equality Mission. TEEEM Inc. is a 501(c)(3) under federal tax guidelines.